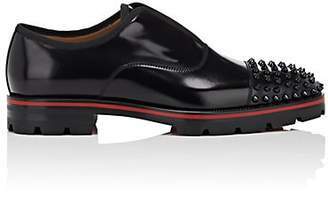 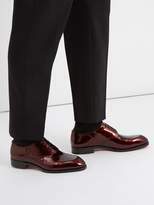 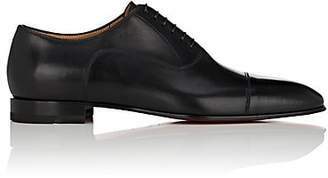 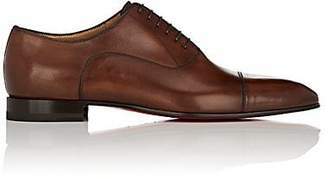 Christian Louboutin - Christian Louboutin's A Mon Homme brogues come in striking garnet-red patent leather, with neat perforations along the edges. 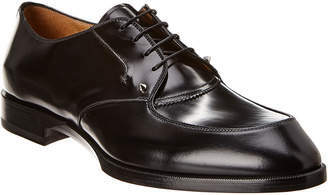 This Italian-crafted pair is shaped with a slim round toe, and comes with skinny black laces. 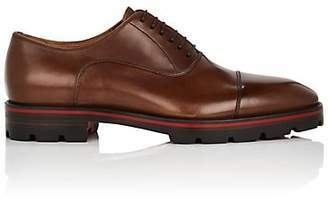 The red leather sole is a signature finish and they fit true to size.